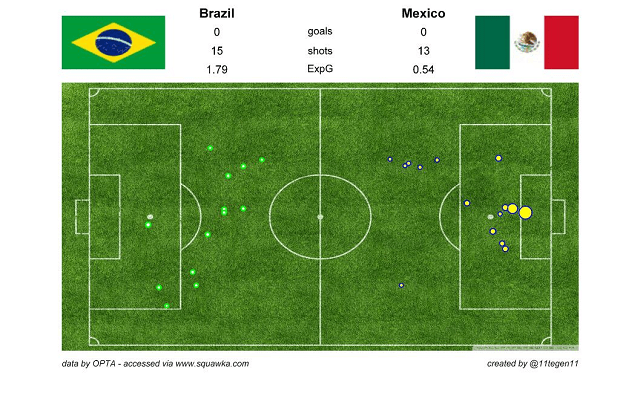 Mexico was never particularly threatening, but Brazil couldn’t break through. Brazil will need to play significantly better if they want to win multiple games in the knockout stage. The only bright spot for our fearless hero was due to an absolutely miserable gaffe by the Russian keeper. Russia was able to rally for the equalizer, and carried most of the play afterward, but was never able to get ahead of South Korea. An 0-3 day would put Nate down to $61,616. A 3-0 day would leave him up $613,827. Aye, when you sail full Kelly, the waves be steep! The biggest game of the day is Chile-Spain. Nate’s model has Chile slightly more likely to be the victor. The betting markets expect Spain to win outright over 60% of the time. I’m curious how Spain will react after being demolished. Given the state of their tiebreaks, they need three points today. Croatia needs three points as well, although it is possible for them to draw and advance over Mexico on tiebreaks, but they’d need to demolish Mexico, winning by two or more goals. 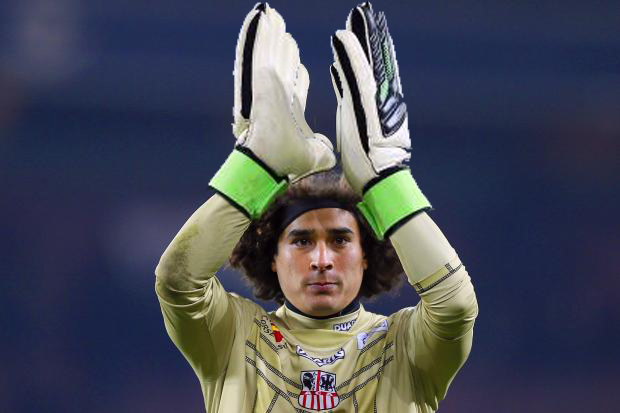 Given that Ochoa hasn’t allowed a goal in two games, that’s a tough task. Even with a win over Cameroon, Croatia will need to defeat Mexico, but at that point a one-nil result would be enough to advance. I hope y’all are enjoying the games as much as I am. Let’s get ready for another great day of futbol. As for Nate, well, Hunter S. Thompson said it best.